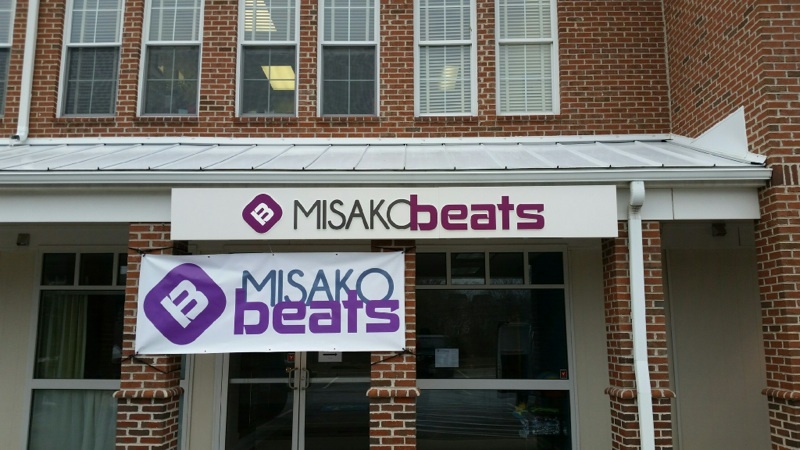 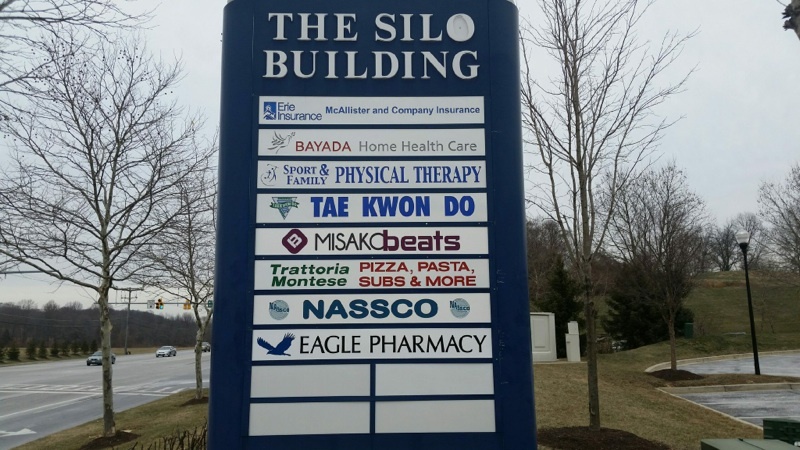 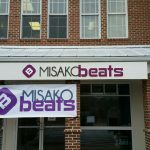 Misako Beats – Marriottsville, MD. 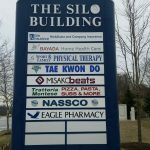 Design, manufacture, and install a custom lighted sign cabinet with push thru acrylic letters decorated with vinyl. 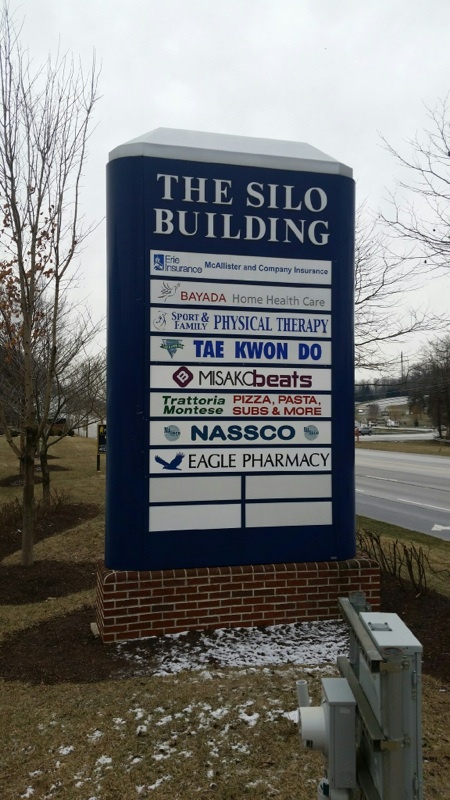 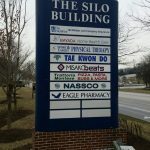 Two tenant pylon panels that are routed out and backed up with Plexiglas decorated with vinyl.